The way you decide to promote your pop-up store is reflection of how you choose to communicate your brand identity. 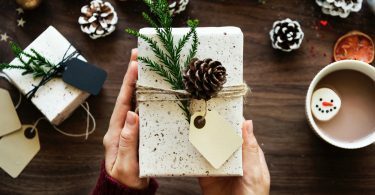 You need to be careful to make sure that the method you use appeals to your customer base, for example a celebrity guest at your store is only great if they are the sort of person your customers identify with. 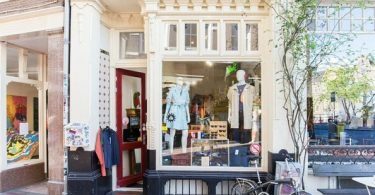 The most successful brands are the ones that can use their pop-up stores to express their brand identity and be innovative in how they promote themselves. There are numerous ways you can raise awareness for your pop-up store. 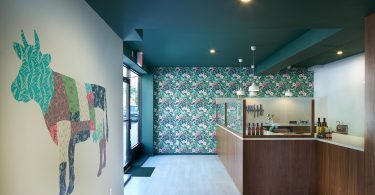 You can get press coverage by creating a pop-up with a unique twist, or seek to get some buzz alone by making your store perfectly Instagrammable. The following 3 brands expertly promoted their pop-up stores, using the power of press coverage, celebrities and social media. With the rapid growth of movie streaming services like Netflix and Amazon Prime, it’s easy to forget that Blockbuster used to exist, let alone be the king of the video rental market. Even though the chain shut all its UK stores in 2013, they launched a pop-up store to celebrate the release of Deadpool 2 for two days in London. The only product in the store was Deadpool 2, and there were 1989 copies available for free, in honor of the year the first Blockbuster was launched in the UK. Blockbuster also offered an additional nostlgia-filled incentive; any customer who still had their original Blockbuster Video membership card could jump the queue and get an exclusive VHS cover of the movie which also had a digital download code. This helped encourage people who were nostalgic for Blockbuster to visit the pop-up store. 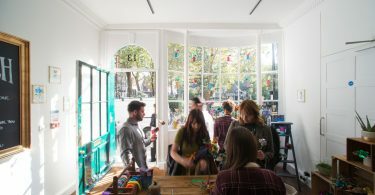 The most clever thing about the pop-up store is that it was guaranteed to get press coverage. The store was featured in NME with the attention grabbing headline “Blockbuster is returning to London for two days only”, which assured clicks for the website and coverage for the pop-up store. By publicizing itself as a Blockbuster pop-up rather than a Deadpool 2 pop-up shop, it was also more likely to grab the attention of passers-by on the street and generate conversation on social media. One of the easiest ways to get people interested in attending a pop-up store is to have a celebrity presence at the store. However you need to choose wisely who your special guest is, as they need to represent the sort of person you want to shop at your store. 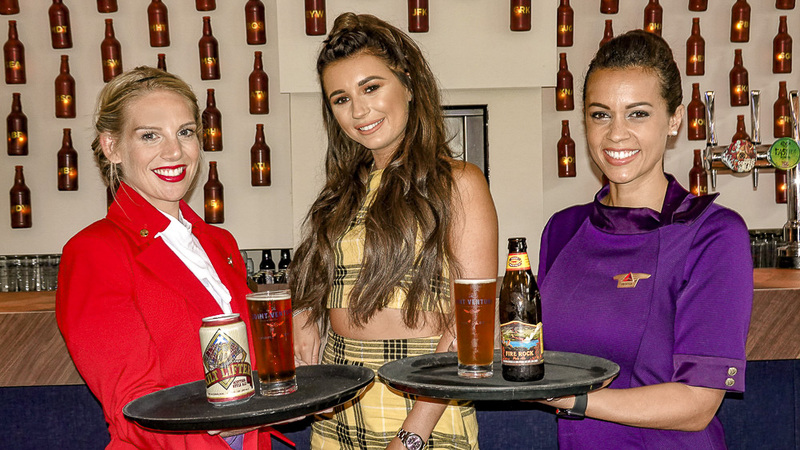 When Virgin Atlantic launched their pop-up pub, with a microbrew for each of the 230 locations that they flew to in the US, they needed a famous and friendly face to draw attention to the pop-up store. Luckily they managed to scoop the winner of British TV phenomenon Love Island, Dani Dyer, to help launch the pop-up store. Famous for her good sense of humor, down to earth nature and warm personality, Dyer was a great representation of the customer Virgin Atlantic wanted to attract. However as the recent winner of one of the biggest TV shows in the country, she was bound to get lots of press coverage and her post about the event on Instagram has over 180,000 likes. This celebrity partnership helped communicate the brands ideal customer, and get plenty of publicity for the pop-up at the same time. 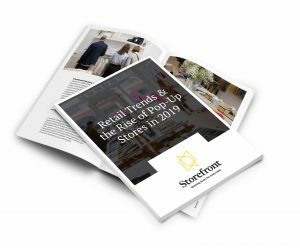 When pop-up stores create the right sort of customer experience, customers are more likely to rave about it on social media, acting as the best marketing tool a brand could ask for. What that means is that brands need to create pop-up stores worth posting about online. 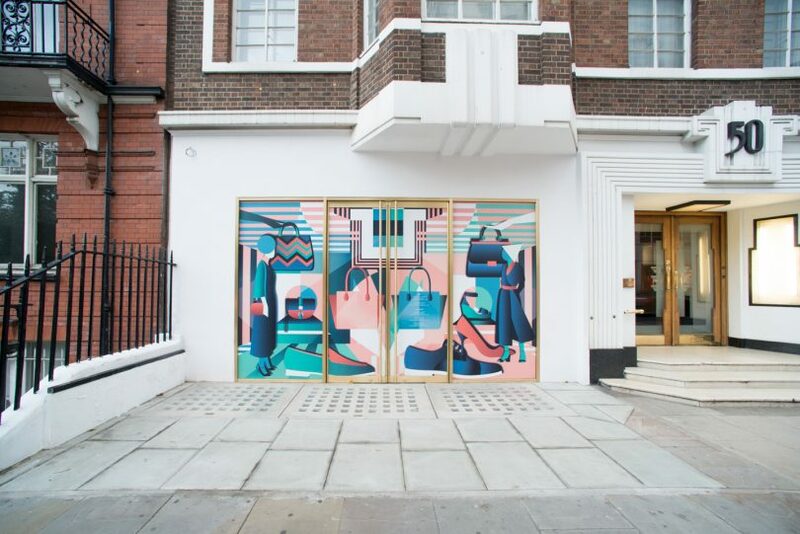 Hermès, for examples, launches pop-up stores perfectly fit for social media posts and offers a truly unique experience that their customers won’t soon forget. 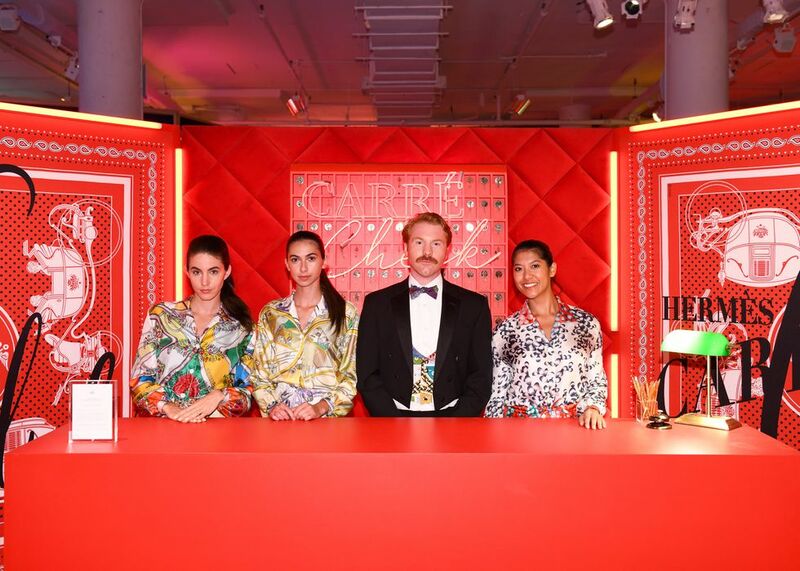 Their recent Carré Club pop-up in New York was another exemplary pop-up store for top social media coverage. To make the store aesthetically pleasing, all the furnishings had the patterns of Hermès scarves on them, creating a fluid, beautiful space. 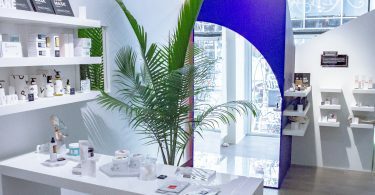 Hermès created an attractive, photo-friendly pop-up space that would get great social media coverage, and then would be advertised by visitors to the store. 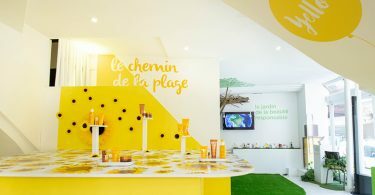 Promoting a pop-up store may sound like a daunting prospect, but as these brands have proved it can be relatively easy. So long as the way you promote yourself is clever and appropriate for your brand, you will definitely attract the right audience. 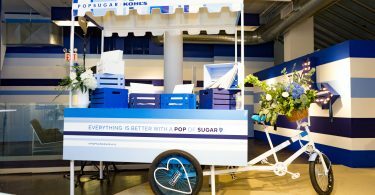 Ready to make your own pop-up store a success? Book today! 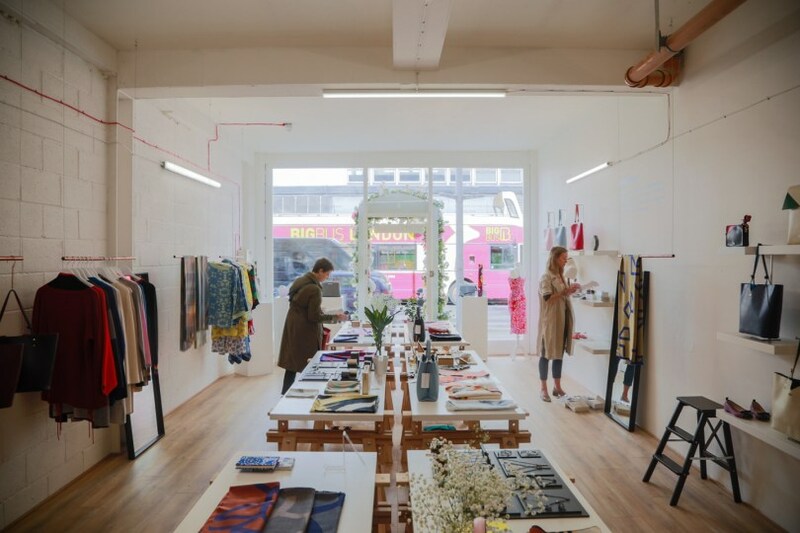 Storefront Contributor - Tom Coleman writes about the retail industry, specialising in the pop-up sector. Currently an undergraduate at the University of Exeter reading English and History, he splits his time between Hampshire and Cornwall, UK.